A sophisticated fragrance made up of fresh green notes and sleek woods. The fragrance is built on contrast and it includes top notes of fresh violet leaves and Italian bergamot, middle notes of cedar wood with oak moss and salty grey amber. Explore the entire range of Perfumes (EDT & EDP) available on Nykaa. 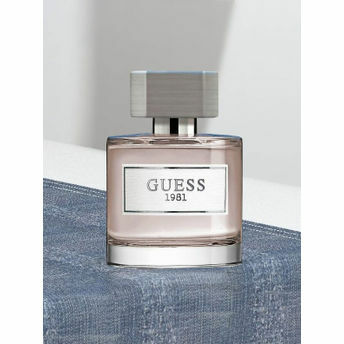 Shop more Guess products here.You can browse through the complete world of Guess Perfumes (EDT & EDP) .